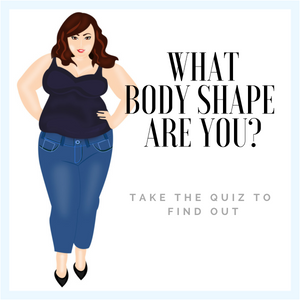 So You’re a Curvy Plus Size Body – Shape! 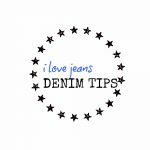 Ilovejeans.com has been researching the best fitting jeans for your body shape for over ten years now. You have come to the right page if you are looking for the best ‘Curvy Jeans’ for your ‘Plus Size’. Flaunt your body shape in one of these styles designed specifically for your Curvy- Plus Size. Looking for more Plus Size styles? Click here. Always check the fabric contents label for Elastane or Lycra with a nylon mix that will stretch but also recover its shape too. Need more help? 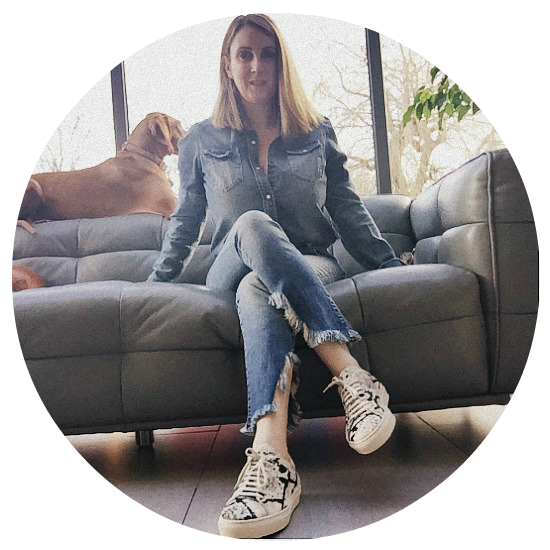 Visit ‘Ask the Stylist’, Facebook page here where you can upload a photo of yourself in your jeans so I can give you recommendations of which styles/ brands are best for your body shape. Or book me for a denim style session to find your perfect jeans.